Welcome to our official Web site ! 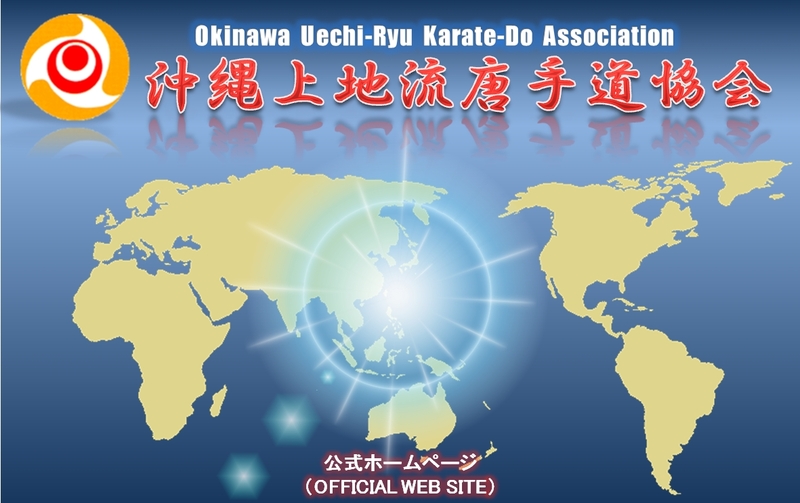 We would appreciate it if you could send your emails to headquarter of the Association though Uechi-Ryu Okikukai official website when you have any question, inquiry, consult, advice and request. Please identify your name and dojo whenever you send the email to the headquarter. Your email will be forwarded to the officers concerned simultaneously. As we try to make the quickest reply to you, please make the best use of the website mailing system. We look forward to hearing from you. Okinawa Uechi Ryu Karate Do Association (OUKA) requests all of applicants to follow the procedure below. 1. 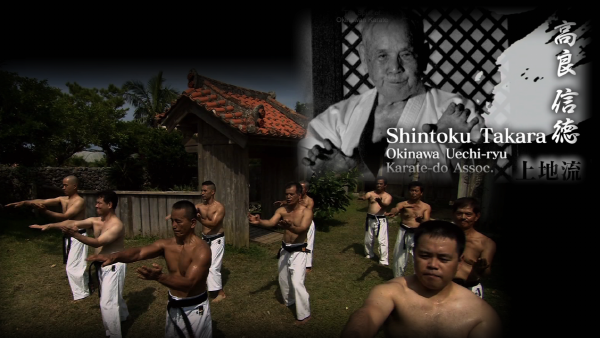 Please refer to “Rules of Okinawa Uechi Ryu Karate Do Association” on the official website and understand all of terms and conditions. Then please make a contact to the Communication Manager through the website. 2. In accordance with the Rules, please submit the application form for joining the association to the Communication Manager. 3. If there would be certified Dojo of OUKA near by the area of applicant’s Dojo, the Headquarter may inquire the Dojo master to check the situation of the applicant. 4. The President and The Chief Director of the Board shall meet the applicant for interview and capability judgment with a report from the Dojo master as a reference. 5. The final decision shall be made at the Board meeting and the result shall be informed to the applicant immediately after the Board meeting through the Communication Manager. * The process may take approximately 6 months. modern Okinawa is enclosed within a symbol of the ancient Ryukyuan Kingdome consisting of three yellow waves that circle a white region.The Okinawan emblem combines symbols to represent the continuity of ancient Ryukyuan values within modern-day Okinawa,and the concentric circles motif symbolizes,variously,the eternity of Heaven and Earth,self-completion, equality, and peace.This whirling vision of justice and peace,so central to the Uechi-Ryu Okikukai philosophy,is also the confident expression of the belief that the ancient Ryukyuan ethos continues and will continue to enliven Okinawan life. Copyright(C) 2002-2018 Okinawa Uechi-Ryu Karate-Do Association All Rights Reserved.